Audiophiles make an investment in home audio equipment. Through active listening and comparison, audiophiles gain an appreciation of the variation in the performance of different audio equipment. 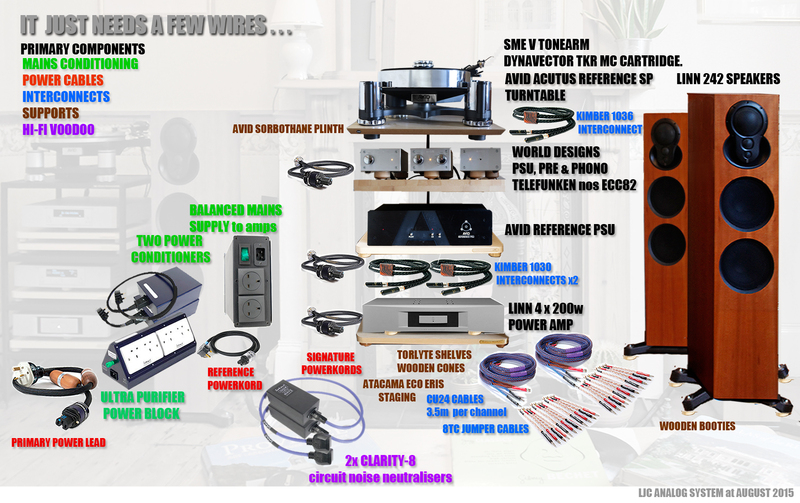 This is a fertile breeding ground for both true audiophiles and “equipment snobs” often seen at Hi Fi Shows. Some professed audiophiles appear to have no taste in music, or at least limit it to a test record, often Dark Side Of The Moon, or “something with a woman singing”. An audiophile will be inclined to spend a significant amount of their limited resources to further improve their listening experience, because listening to music is one of their priorities in life. They will have found that the listening experience can always be improved, and devote yet more resources to gaining that improvement. It can often be a lifetime journey, as it is often only later in life, after work and family commitments have been met, that one has time money and inclination to pursue their audiophilia. Since you have a clear preference for 1950-60’s vinyls to new vinyls, do you have any thoughts on whether one should get a refurbished 1970-80’s turntable or a new turntable?